Yonge North Subway Extension Construction into York Region Gets the Green Light! Newmarket – The Regional Municipality of York, together with York Region Rapid Transit Corporation, are thrilled to see a commitment from the Ontario Government today of $5.6 billion over the next 10 years for the Yonge North Subway Extension. 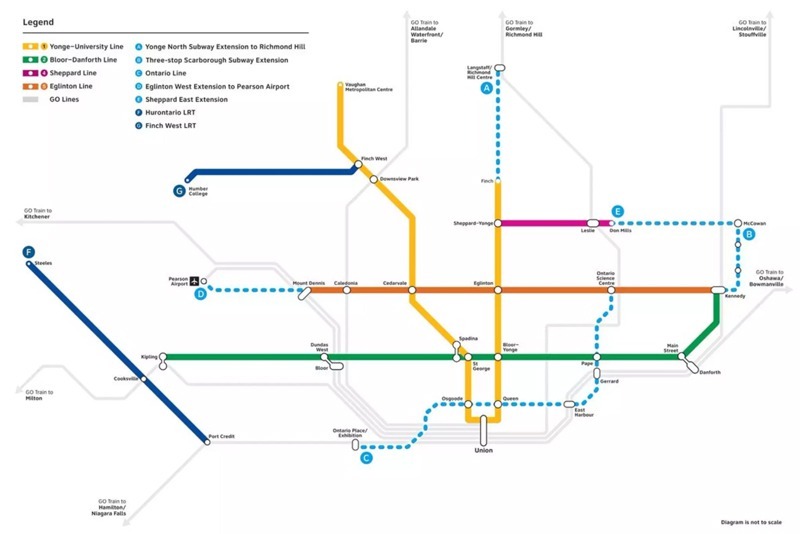 The Yonge North Subway Extension can now move forward into construction. This investment is part of the province’s $28.5 billion expansion to Ontario’s transit network.